Security in Layers: What does it Mean? Even the best security strategies and policies can leave gaps to be exploited by would-be attackers. The best way to overcome this is to integrate different security products, policies and operations together where each one can stop the holes left by the others. By layering security, with both technology and human response, your chances of surviving a security incident intact increase greatly. Layered security describes the practice of combining multiple mitigating security controls to protect and defend physical locations, personnel or data. Layered security involves multiple layers of defense that resist rapid penetration by an attacker but yield rather than exhaust themselves by using different methodologies and avoiding tactics that are too rigid. As the threat progresses, resources are consumed and forward movement is slowed until it is turned back or stopped in place. By using the example of an active shooter in a facility using layered security, the benefits are easily seen. 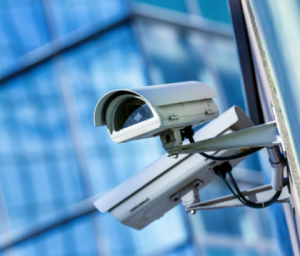 A facility has a video management system, access control, gunshot detectors in all hallways, elevators, and gathering spaces, and on-site armed security. By using the built in integration points between these layers, events could occur as follows. Active shooter comes into the main entrance and begins firing. These gunshots are detected in less than a second by the indoor detection system. The detection system sends an alert to occupants, onsite security, and 911/Police/EMS through email, text, phone, digital radio band, or alarm panel with the shooter’s location, and time of shot detected. The gunshot detection system then orders the access control system to lock down all elevators and doors that lead to the area where the shooter is detected. The shooter’s movements are now blocked, and his ability to move through a facility is stopped. They have been confined to a single location, and that location is known to everyone in the facility and first responders. The gunshot detection system also calls the video management solution to train any PTZ cameras in the area of the shooter to alert and send all available video to on-site security and law enforcement, who will now be able to identify the shooter visually. Previously, these systems, including security personnel, may not have been integrated, or non-existent. With each one performing a single function without any input from the others, it’s not operating at full efficiency. By putting these layers together from what were previously separate systems acting independently, we now greatly reduced the movement of an attacker, reduced the number of potential victims, and provided law enforcement with actionable intelligence throughout the incident. With layered security, it’s important to find products that perform well in their class, but that also have open compatibility with other components of the entire security strategy as a whole. It must technologically be easy to adopt and use for humans, but must also communicate with the other layers as well digitally. SOS Technology Group can answer any integration questions you may have, and have a variety of options for your security strategy. With the constantly shifting technological landscape, it can be hard to keep your business on the cutting edge. 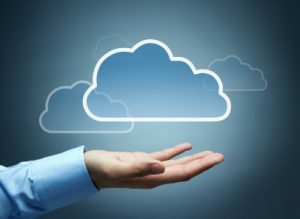 If you are wondering what data archiving is, what it entails, and what it means for your business, SOS technology group can help you learn all of its ins and outs. With the constantly shifting technological landscape, it can be hard to keep your business on the cutting edge, and to be sure that you are using all of the computers, systems, gadgets, and technological options and advancements out there to your business’s best advantage. To learn more about data archiving, read on. 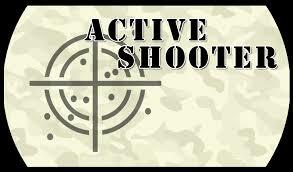 Active shooters have become far too commonplace in our news as well as our day to day lives. Incidents range from Nightclubs to universities and most recently at a Bronx hospital. In 2017 there have already been 91 reported Active Shooter Cases in the United States. Be on the lookout for these warning signs before it is too late! A computer virus is an absolute nightmare. 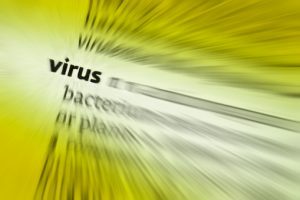 There is a multitude of viruses that could infect your computer. 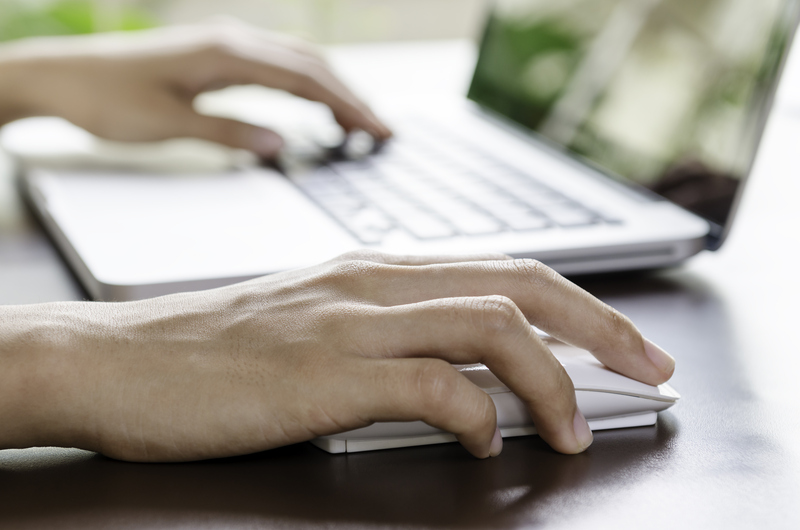 In order to protect your computer from being fried and losing precious files, precautionary measures like antivirus software always need to be in place. Unfortunately, however, viruses can still sometimes find ways to infiltrate your computer. It is in your best interest to know the warning signs ahead of time, so if you are one of the unlucky ones, you can get it resolved before it is too late. With that said, here are some warning signs you have a virus on your machine.